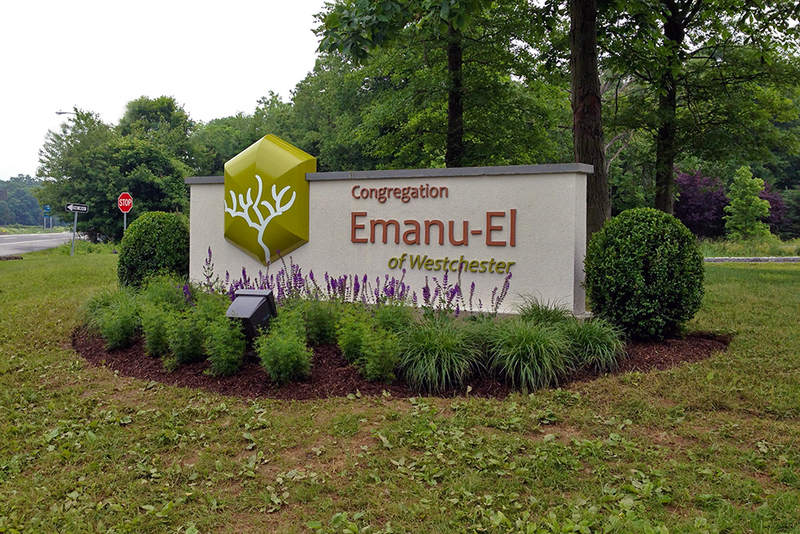 Located at the intersection of Westchester Avenue and Kenilworth Road in the Town/Village of Harrison, the secluded, wooded 11.5 acre property that is the home of Congregation Emanu El of Westchester has been a presence along Westchester Avenue dating back to the 1960’s. 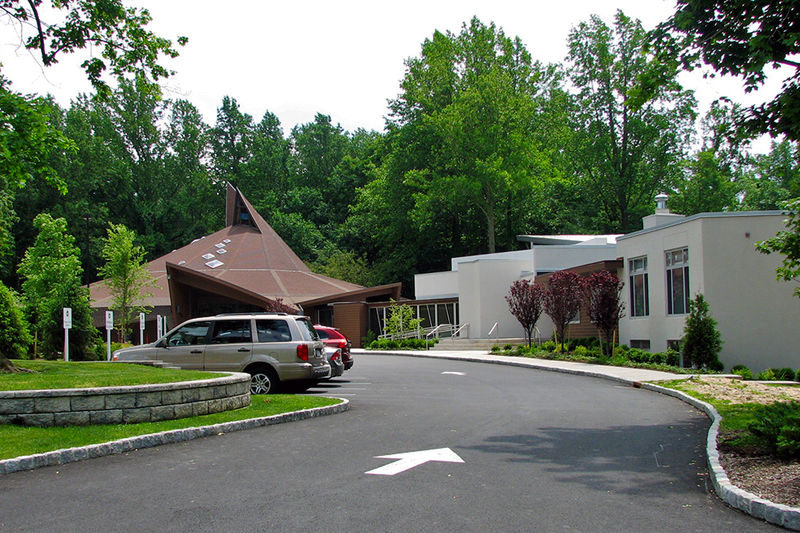 As time passed and membership grew, however, it was evident that an expansion project, which included a state-of-the-art Multi-Purpose/Life Center was vital to the sustainability and future of the Congregation. 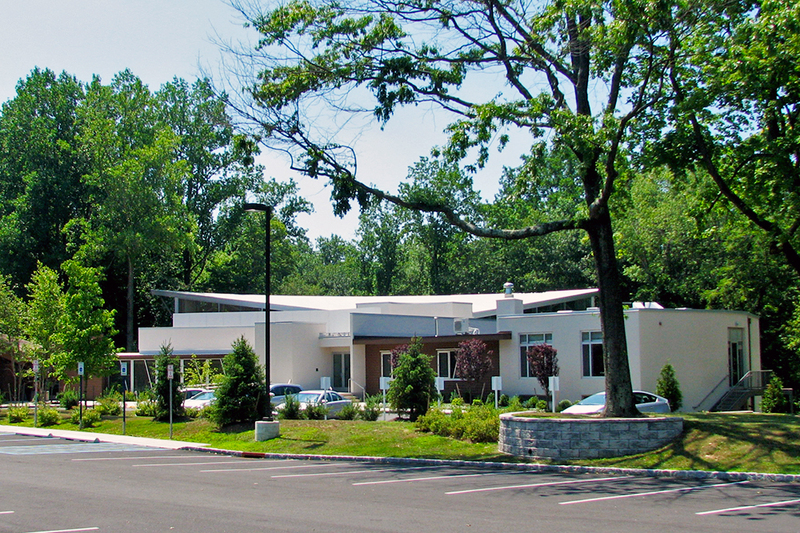 JMC was an integral part of an entitlement team that included a well-respected local architectural firm and local legal counsel. JMC facilitated the approval process by integrating comments from the reviewing agencies and by consensus building with concerned citizens and neighbors in order to obtain Site Plan Approval and a Special Use Permit for religious use in a residential zone. 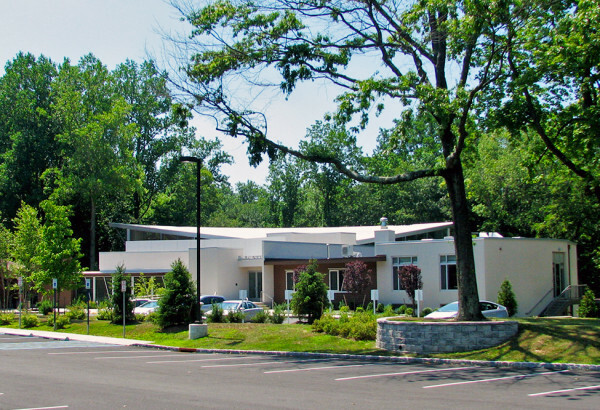 Also included in JMC’s innovative design was extensive landscaping improvements, implementation of green infrastructure practices for stormwater, as well as much needed utility upgrades including a sewer force main connection to replace a failed commercial septic system.